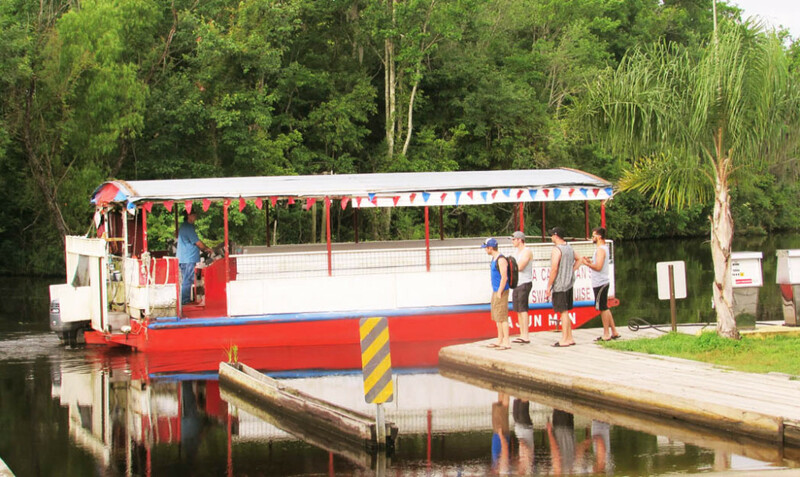 This is not your average swamp tour or adventure. Prepare yourself for a narrated adventure through the swamps and bayous with authentic Cajun music playing along the way. You will embark on your journey in a very comfortable 49-passenger vessel with a covered roof to keep you dry and cool during the hot summer months. The Bayou Black/Gibson area has the most beautiful cypress swamps and bayous Louisiana has to offer. Spanish moss hangs down from the trees and the swamps are full of wildlife year around. On your tour, there will be plenty of opportunities for taking photos and sometimes even feeding the wildlife! Captain Billy was born and raised on the bayous of south Louisiana and spent most of his life surrounded by the wildlife. This has provided him with the love, knowledge, and experience to share the beauty of Louisiana's swamps with you as your tour guide. He is also an experienced alligator hunter for over 30 years and can explain how alligators are hunted and raised here in south Louisiana. Bald eagles: are most common from the middle of October through the beginning of May. I call them by name and they fly down by the side of the tour boat for some awesome photo opportunities. Alligators:February through the beginning of November is the best time for alligator tours but, the peak time for feeding large gators is after the mating season, around the beginning of May. I call the alligators by name as well and they are familiar with my boat. Migratory Birds: such as teal, mallards, coots, geese, etc., are best during the winter months, around October through February. 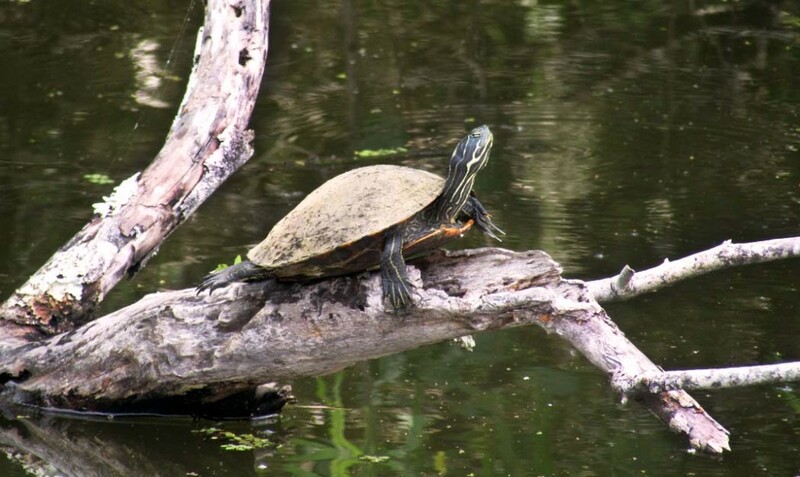 You will also see many species of birds such as the great blue heron, great white egrets, snowy egrets, anhingas, red-tail hawks, owls, etc., (too many to mention). 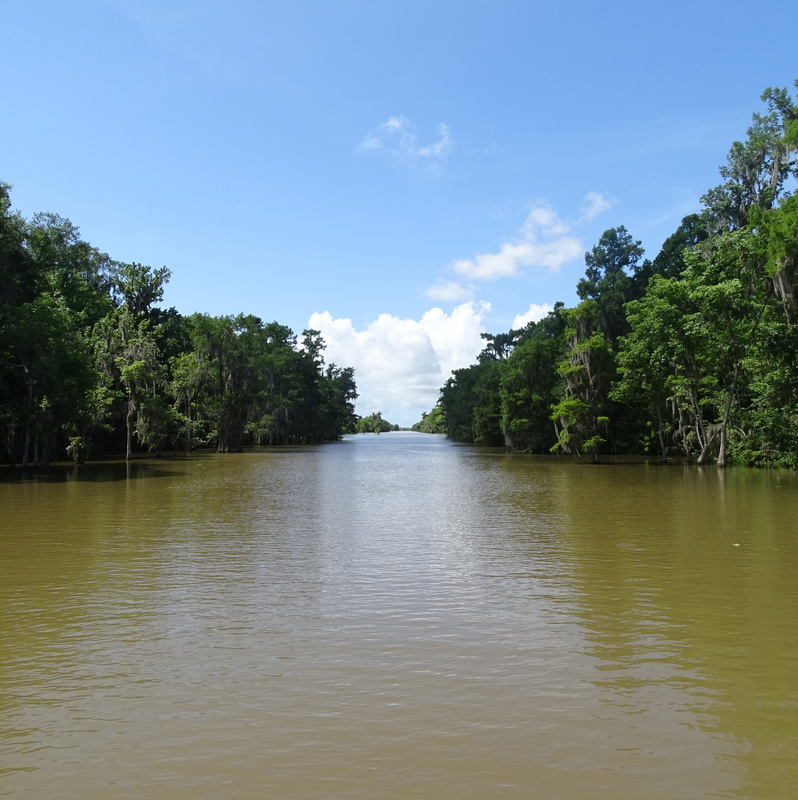 Prepare yourself for a narrated tour through the swamps and bayous with authentic Cajun music playing along the way. You will embark on your journey in a very comfortable 49-passenger vessel with a covered roof to keep you dry and cool during the hot summer months. 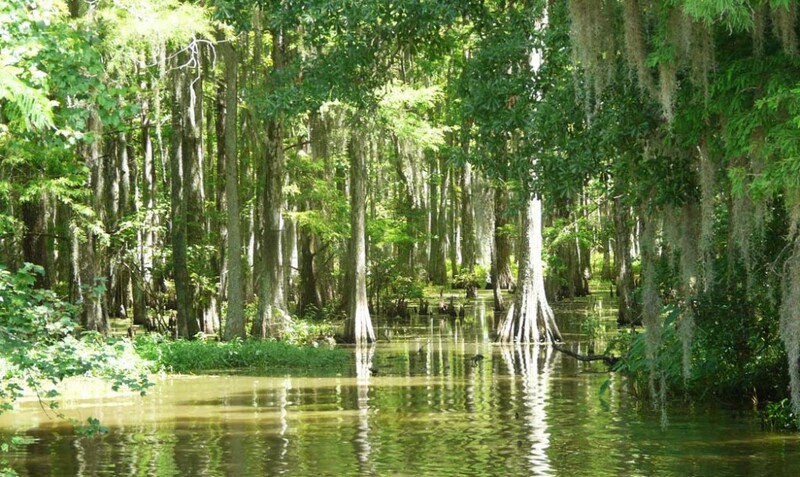 The Bayou Black/Gibson area has the most beautiful cypress swamps and bayous Louisiana has to offer. See the sights with our Alligator Tour, Photographer Tour, Eagle Expo, or Praise and Worship Tour, or ask about our Personalized Group Tours! 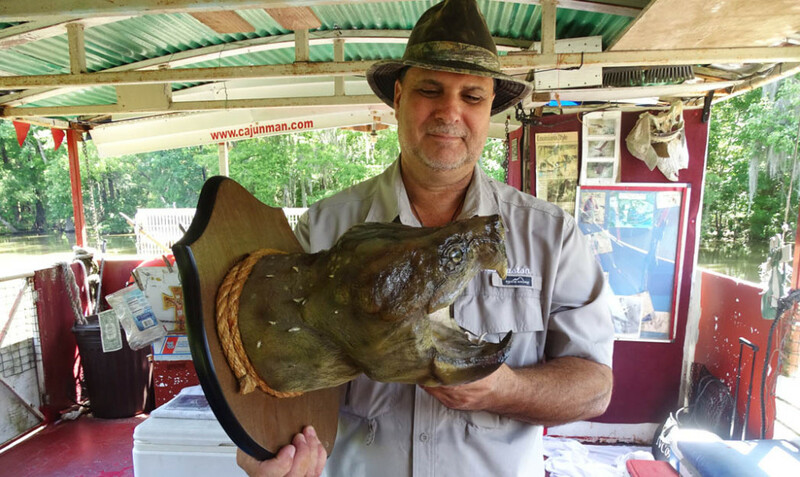 Get ready for a hands on adventure through Cajun Country! When you book your Charter Fishing Adventure be prepared to reel in some excitement, as well as tonight's supper! More coming soon, we are currently working on finalizing brand new adventures including: Bow fishing, Alligator or duck hunting, Frogging, Shrimp Boat Adventures, Bayou Adventures, Plantation Adventures, and Mardi Gras Cajun Adventures!